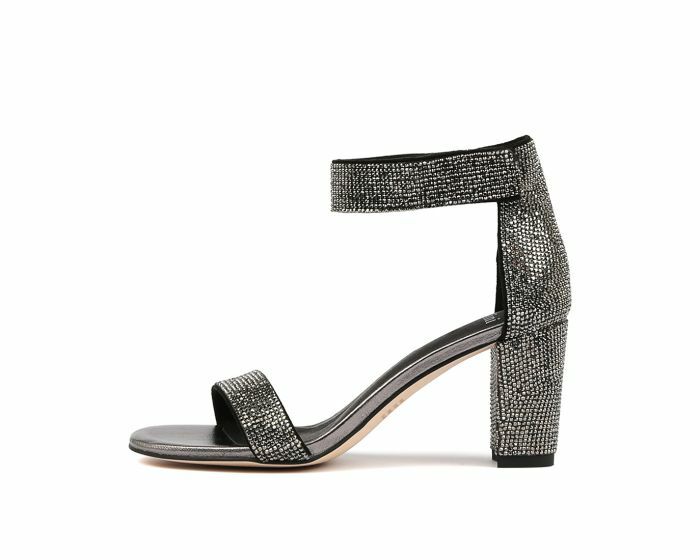 A fabulous addition to your new season wardrobe, this sparkling sandal will enhance all party looks with ease! GUILIE by Mollini is adorned with decorative diamantés and features a barely-there silhouette with a simple strap across the toes and around the ankle. We recommend styling it with a neutral dress and matching accessories to ensure that it's the focal point of your look.